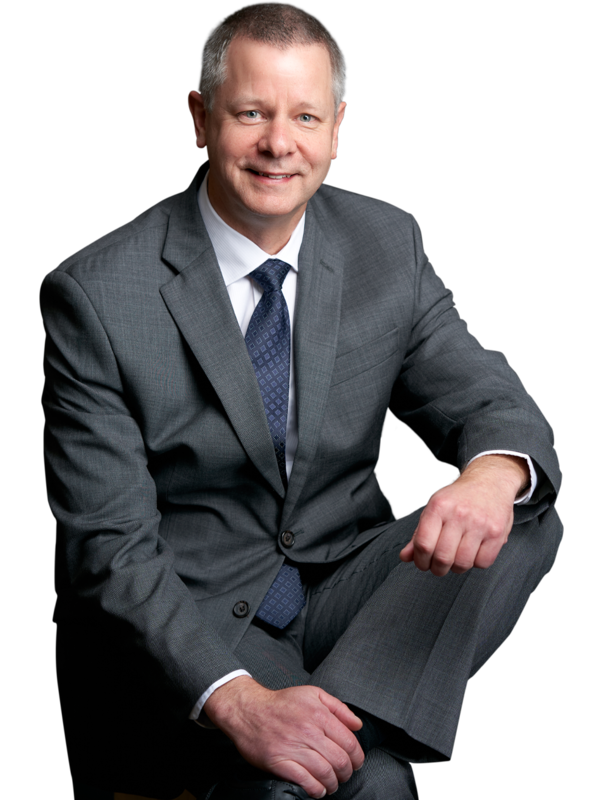 Don Lebans is a partner with Branch MacMaster LLP. 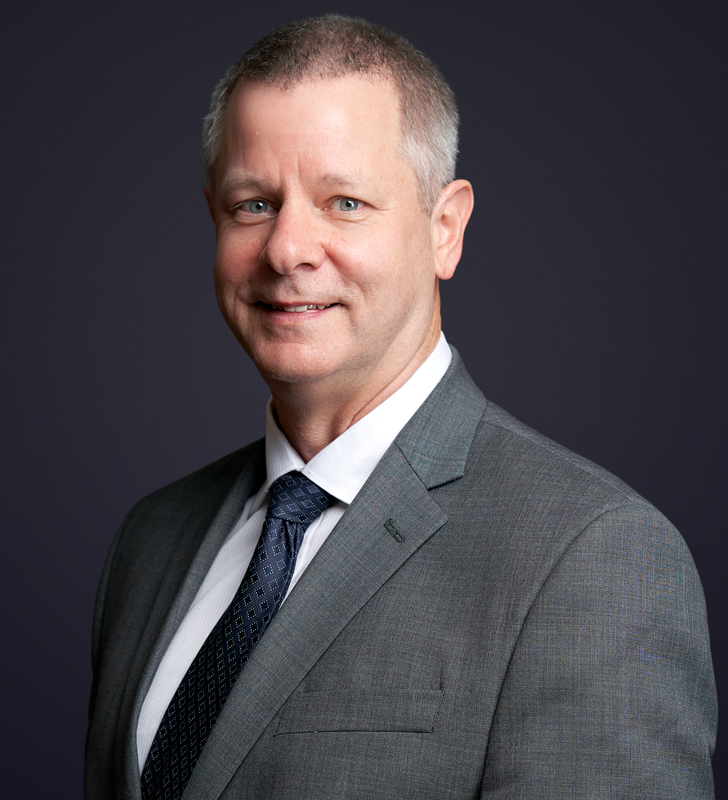 Since joining Branch MacMaster in 1998, Don has acted for the defence and for plaintiffs in numerous class action lawsuits, including products liability, life insurance and health claims. 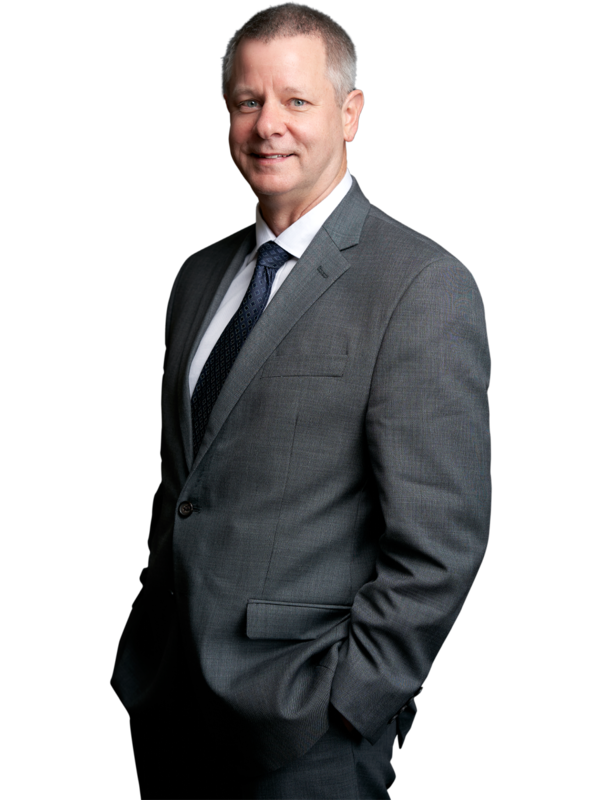 In addition to his class action experience, Don’s practice includes work in the areas of insurance defence and coverage, malpractice defence and administrative law. Don has represented clients before the B.C. Supreme Court, the Court of Appeal, the Supreme Court of Canada, the Health Professions Review Board, and other administrative boards and tribunals. Prior to practicing law, Don spent over five years living in Japan. For the last two years of that time, he worked for a Japanese computer company developing software. General liability defence involving vehicles, trucking, lessors, premises, employee assault. General counsel for health professions including representations to the government, scope of practice reviews, registration issues and professional disciplinary actions. Plaintiff personal injury counsel for quadriplegic injured in swimming pool accident and in breast surgery malpractice case. Counsel in class actions involving unconstitutional probate fees, telephone rental charges, polybutylene plumbing, foreign exchange rates, pay-day loans, professional regulation. Co-author (with Ward Branch), “Class Actions in the Federal Court”, Federal Court Practice CLE, 2007.